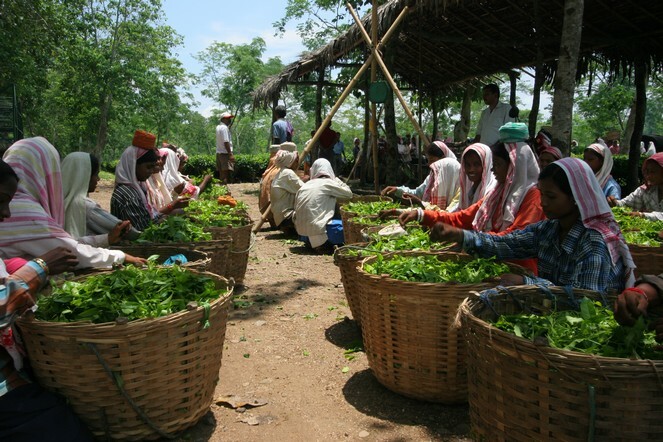 Powerful and full-bodied, Assam teas are worth a detour. Yet these teas are still not that well known. If you like Burgundy wines, I recommend them. You will find the same astringency and lovely finish in the mouth, the spicy, woody notes sometimes accompanied by tobacco and honey aromas. Don’t these cheerful pluckers make you want to learn more about their tea? In China there is a very famous group of teas called “rock teas”. These semi-oxidised teas come from Wu Yi Shan, a mountain range in the north of Fujian province….